← Momma – there goes that quantum cat! The Mars Curiosity Rover has reached Mount Sharp its primary destination for exploring Martian geology. 17 years ago, Curiosity’s ancestor Sojourner became the first rover to land on another planet. 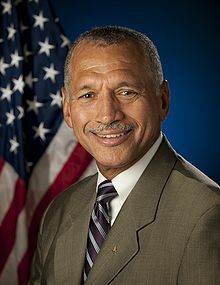 A decade before Sojourner’s launch, NASA’s current leader and interplanetary history maker Charles Bolden was commanding a Shuttle mission. 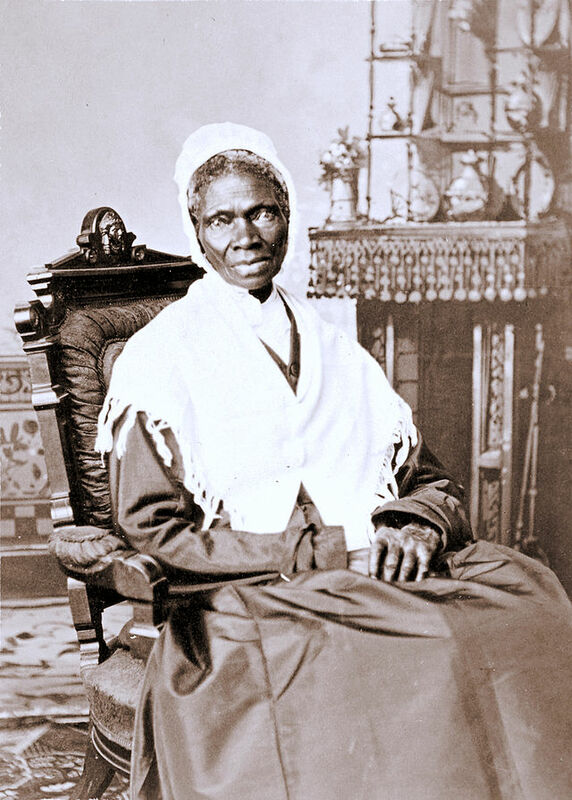 Congratulations are in order for both Bolden and Sojourner Truth!